Do you know, that in the Scandinavian countries a green roof, earth is used. 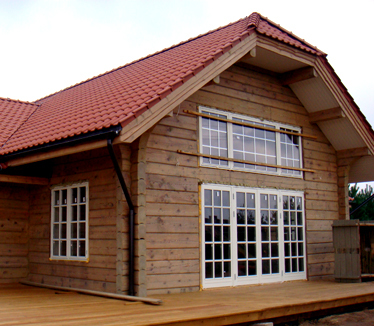 On the customer's request we perform internal arrangement of wooden homes and other construction work. So when do we begin to build your log home?